Experienced actor and musician. 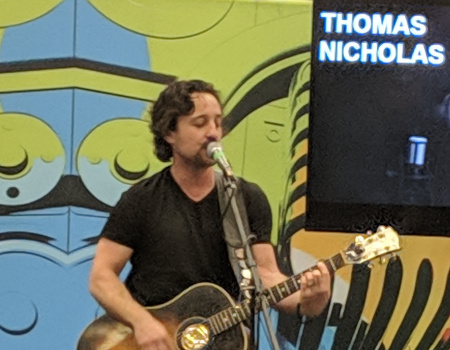 You may remember him from his lead role in Rookie of the Year or possibly from his recurring role in the American Pie films, but Thomas Nicholas is a man of many talents! 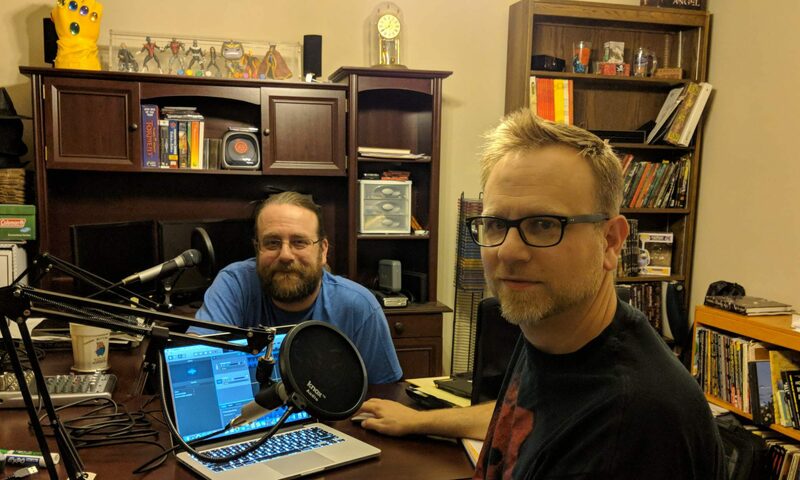 Listen as we delve a little deeper and maybe even clear up some bad internet information!